TakeProfit and StopLoss: 136 – 218 pips max. The average true range (ATR) indicator is a measure of volatility. Bollinger Bands indicator – using a moving average with two trading bands above and below it. Unlike a percentage calculation from a normal moving average, Bollinger Bands simply add and subtract a standard deviation calculation. Ichimoku Kinko Hyo indicator – used to gauge momentum along with future areas of support and resistance. The Ichimoku indicator is comprised of five lines called the tenkan-sen, kijun-sen, senkou span A, senkou span B and chickou span. This indicator was developed so that a trader can gauge an asset’s trend, momentum and support and resistance points without the need of any other technical indicator. The Momentum indicator is a speed of movement indicator designed to identify the speed (or strength) of price movement. The momentum indicator compares the most recent closing price to a previous closing price (can be the closing price of any time frame). Average Volume indicator – compare the average volume for the specified period to determine if volume is above or below average. PC, Laptop or VPS for trading software (Metatrader 4) from your broker (PC must be online 24/5). Initial deposit on broker account for trading. 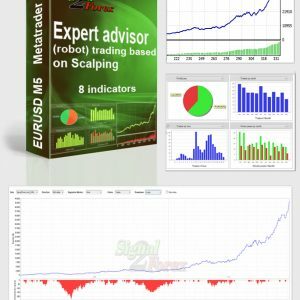 Pack of expert advisors from our shop must be installed in the Metatrader according to video tutorial or FAQ. If you need help to install trading robots, We can help you to do that with teamviewer.com software. Financial independence, profit stability with our special trading advisors at Forex market. 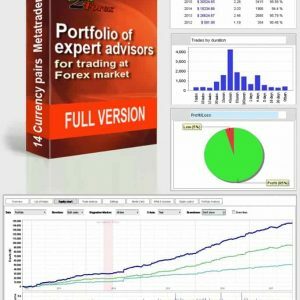 Question: I don’t know what is expert advisors, but I know what is Metatrader? Can you help me set up advisors on my PC? Answer: We can use Teamviewer.com software for setting up advisors on your PC. Our manager does this for you, we need only to agree on the time of installation. Also you can try by yourself with our tutorial video. Question: What account can I use? Answer: Any account of popular broker, try to use small spreads, even with comission. Question: What strategy is using that expert advisors? 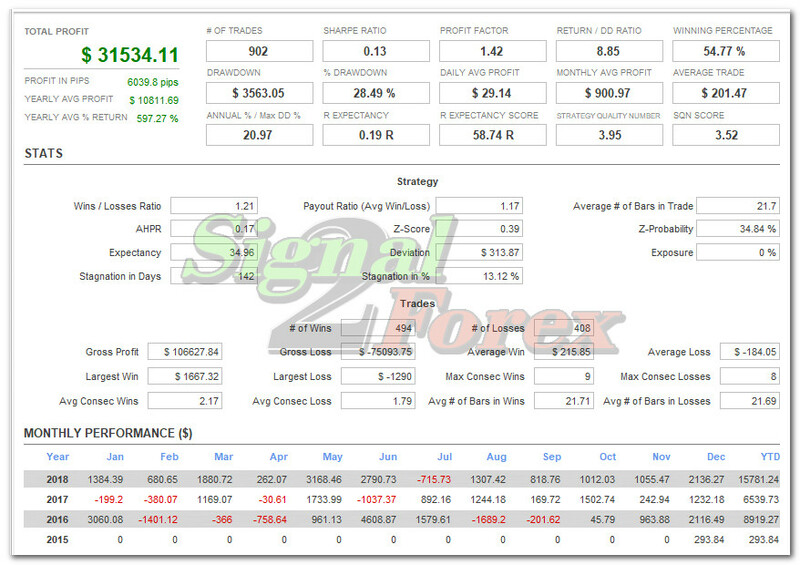 Answer: Advisors using neural network, technical indicators and correlation system between signals from indicators. Also using such methods as intraday trading, closing trades by time, trailing stops, trailing profits, breakeven function, closing by signals, pending orders and so on. Question: Can I get a test version of the advisor? Question: How can I receive your advisors? Answer: Select a product from category FOREX ADVISORS. Click the buy button. Then you will be redirected to the order registration page, select the payment method and press the pay button. You’ll receive a link to download to Email after payment, also you can find a link in your account in the download section. Question: What payment methods do you accept? Answer: We accept payment by PayPal, Webmoney, cards VISA, Mastercard, Maestro. Also We can use one of that payment systems with manual sending of software (Neteller, Skrill, Bitcoin, Bank transfer), you need only to send us a message. You can use contact form. Question: How to install expert advisors? Answer: Open tab “File” –> choose “DataFolder” in your Metatrader 4. Put *.ex4 files in “Experts” folder. Put indicator’s *.mq4 files to “Indicators” folder. Restart Metatrader 4. Open needed charts with timeframe that shown in experts name for every currency for which it is intended. 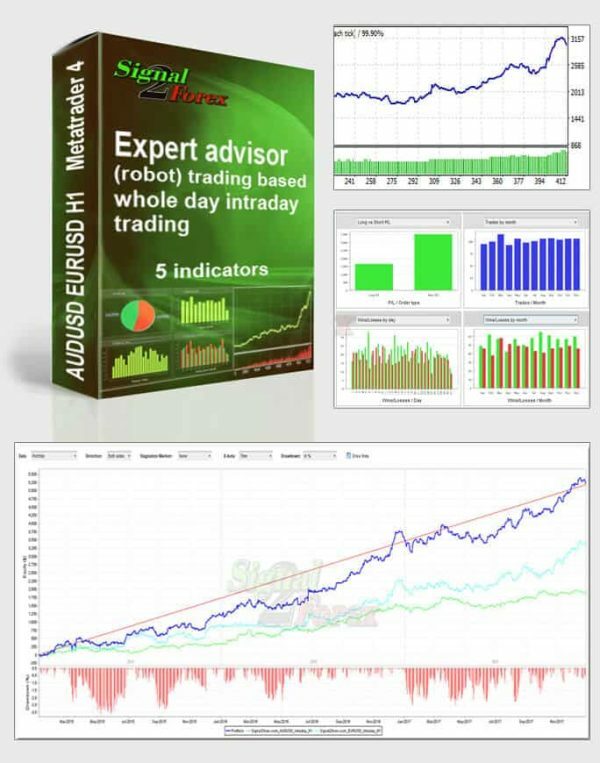 Double click on every expert advisor for every chart at the panel with experts. Expert advisor must be installed on chart only, indicators doesn’t need to be installed on chart. Question: Do you provide updates for your advisors? Answer: Updates are coming periodiccally, when new features added. Question: How much time I must wait for the first orders? Answer: In period of trading 01-00 – 23-50 first trades are coming during hour for portfolio and during a day for single EAs. Question: Why orders is not opened? Answer: First of all, you need to check, if you put indicators to right folder and restart Metatrader. Then check laughing faces in the upper right corner of every chart, also check checkbox “Allow live trading” in setting for every EA. If trades is not coming (very rare chance) you need to change Metatrader of your broker to Metatrader of other broker. 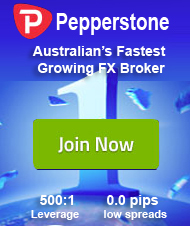 You can download Metatrader by that link, then you can enter to your account with your broker credentials. 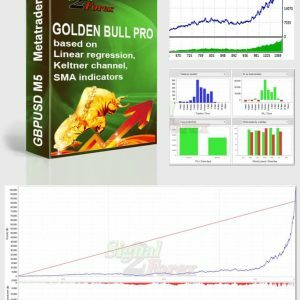 Question: How to use 2-10 metatraders at the same time or how to make a full copy of your first Metatrader? Answer: You need to go to C:Program Files (x86) and find your broker folder. Then right click of the mouse on it, press “Copy”. Then right click of the mouse in free field and press “Paste”. Then you can go to C:Program Files (x86)New_broker_folder_copy. Then launch file terminal.exe. Now you opened second Metatrader. You can trade, for example, on demo and real account in the same time. How to place all charts and EAs from the first Metatrader to the new one. Open tab “File” –> choose “DataFolder” in your first Metatrader 4 and copy all from it. Then open tab “File” –> choose “DataFolder” in your second Metatrader 4, close program, delete all files from folder, and paste files, that you are copy from first one. Launch second Metatrader. Now you have full copy of first one Metatrader. Question: Is there any limits on EA purchased? Answer: There are no limits on accounts demo or real. There are limits by time of using. You can find it in advisor specification. Question: Do you refund me if something goes wrong? Answer: We provide full refund, if EA do not work. Before refunding we check it with Teamviewer.com or with the help of your history statement from Metatrader. 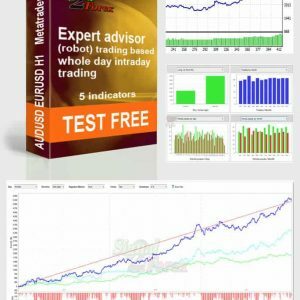 Question: How I can send you history statement from Metatrader? Answer: Please open “Account history” tab in terminal window. Right click of the mouse, press “All history”. Then right click of the mouse again and press “Save as detailed report”. Then you can send it to us by email. Question: How can I check my account spreads? Answer: Look to “Market watch” window, then right click of the mouse on it, choose “spread”. Now you can see your spreads or expenses, that you are paying to your broker. Question: Is it difficult to understand what is spreads? Answer: If you see spread 20 for GBPUSD pairs for 5 digit quotations, it is meaning, that you need to haggle for your broker for 0.2usd with 0.01 lot, for 2 usd with 0.1 lot and only then you will already trade for yourself. If you have many trades, there will be much expenses for your broker. It is very important to choose right account and not to pay much money to him. From our experience better to open accounts with popular brokers, as they spreads is much less.